Easy Access to Gizmo? Show me! Lately I’ve been using gizmo a lot as I need to automate quite a number of process (read: doing things the lazy way in a quicker way). 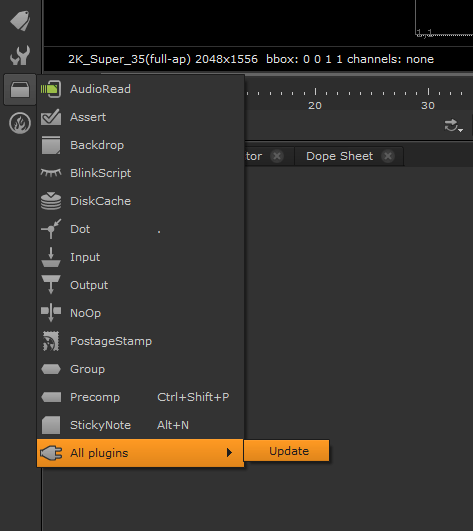 Back then, I’ve been doing the menu.py method to add in new gizmo in Nuke. Here’s the tutorial link to said method at Nukepedia. If you find the long wall of codes and text are intimidating, keep on reading! 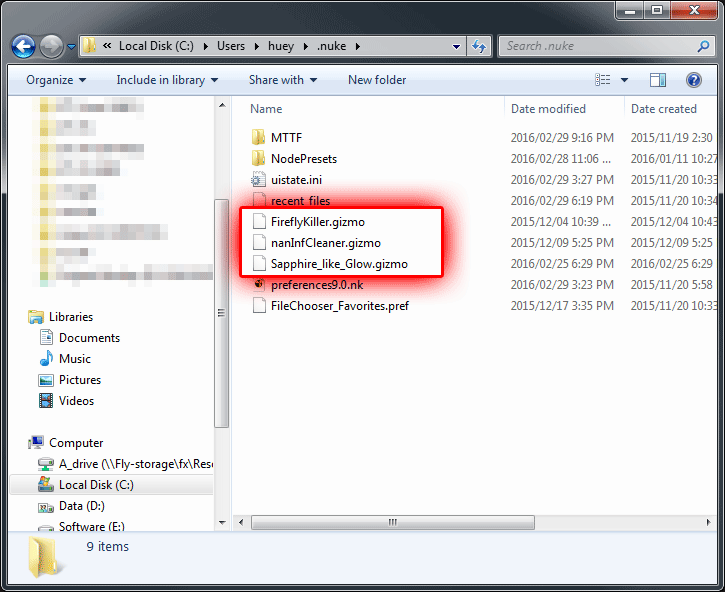 Firstly, make sure you have the gizmo files ready and copy to .nuke folder which are located in the Users folder in Windows (I’m unsure where it is located on OSX and Linux but look for the very same folder). Locate the Other icon on the default toolbar -> All plugins -> Update. Now press Tab to invoke the search popup for new nodes and type in the name of the gizmo to use it! Remember it is not case-sensitive. There is tons of useful gizmo available at Nukepedia so do check it out! 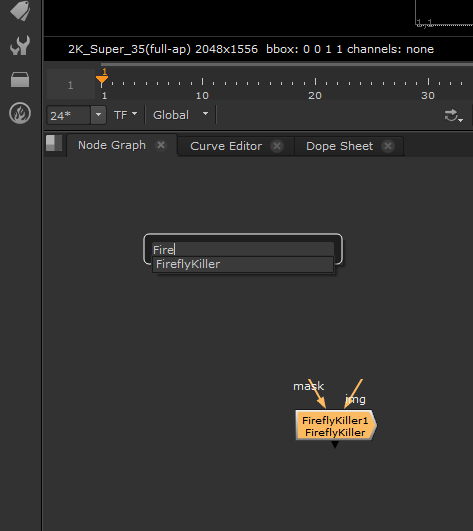 ATTENTION: Using this method, you will enable every existing nodes that is available in Nuke so don’t get confuse when you are looking for the right node!